It’s Scene 360’s annual rundown of films we’re looking forward to in 2018. 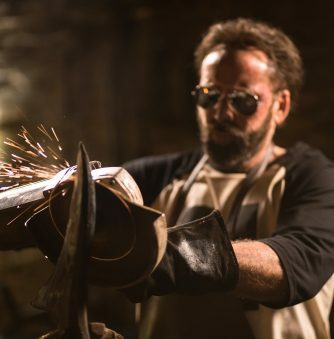 The year has begun strongly, with brilliant films such as “Downsizing,” “Phantom Thread,” “The Shape of Water” and “I, Tonya” all impressing, while critically mauled efforts such as “Mute” and “Red Sparrow” were far better than reviews suggested. 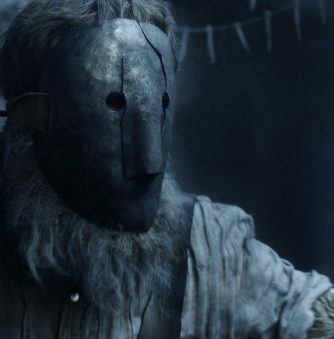 As ever, it’s tough whittling down hundreds of potential movies to a mere 10, but we’ve endeavoured to provide a good mix of titles—from tentpole summer releases to arthouse flicks—showcasing the rich variety of films on offer throughout 2018. Sci-fi spectacles, biopics, remakes and political dramas all feature in the list below. Since its debut in 1978, the “Halloween” franchise has run the gamut from masterpiece to absolute crud. After the series ran creatively dry in the late 1990s, Rob Zombie attempted to revive the material with a remake and a sequel. But neither movie really hit the sweet spot. 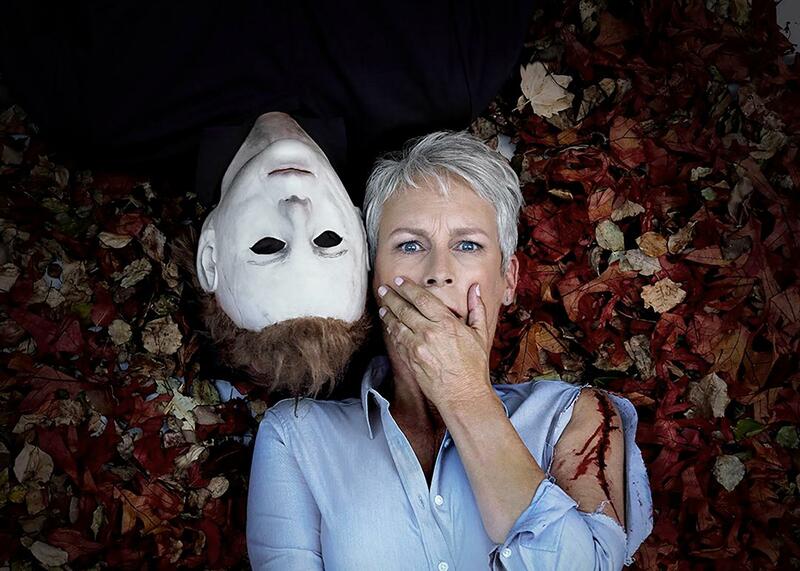 This year, however, it isn’t just psycho Michael Myers coming home to Haddonfield, Illinois: Jamie Lee Curtis has hopped aboard too. 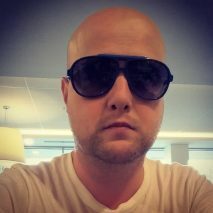 The original slasher scream queen agreed to star in David Gordon Green’s film, a direct sequel to “Halloween” ignoring the other movies (including “Halloween II” and “Halloween H20: 20 Years Later,” which starred Curtis). Let’s hope it delivers the goods. 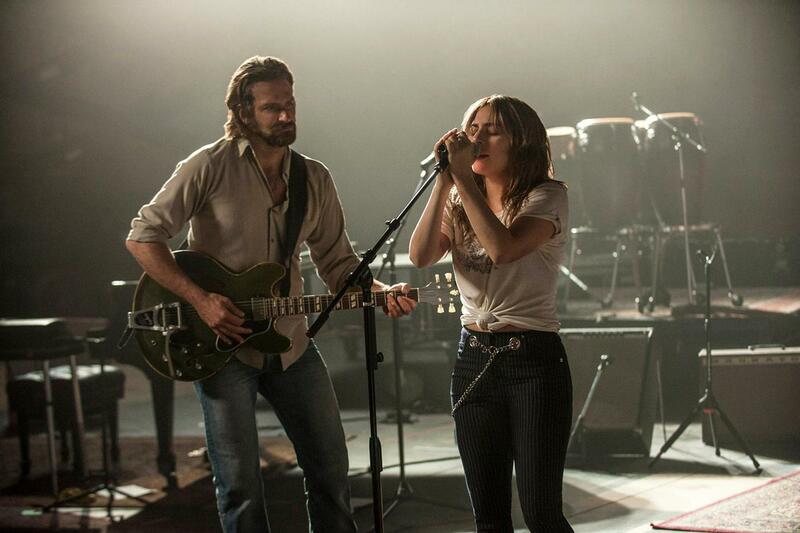 The story of a fading singer threatened by his wife’s success, “A Star is Born” was originally set to star Beyoncé and directed by Clint Eastwood, before Cooper latched onto the project. Whether it’s memorable or not really comes down to Cooper’s unproven directing chops. It could be good, it could be bad, but it is unmissable. 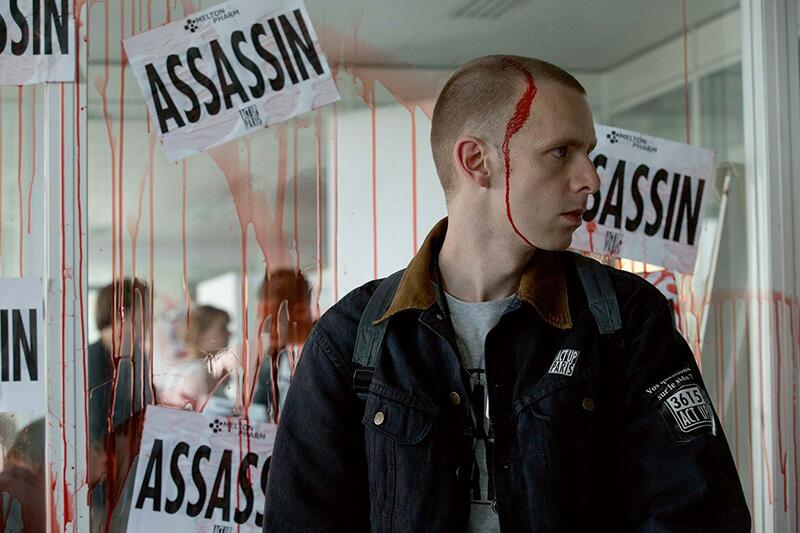 Robin Campillo’s drama won the Grand Prix at Cannes in 2017. 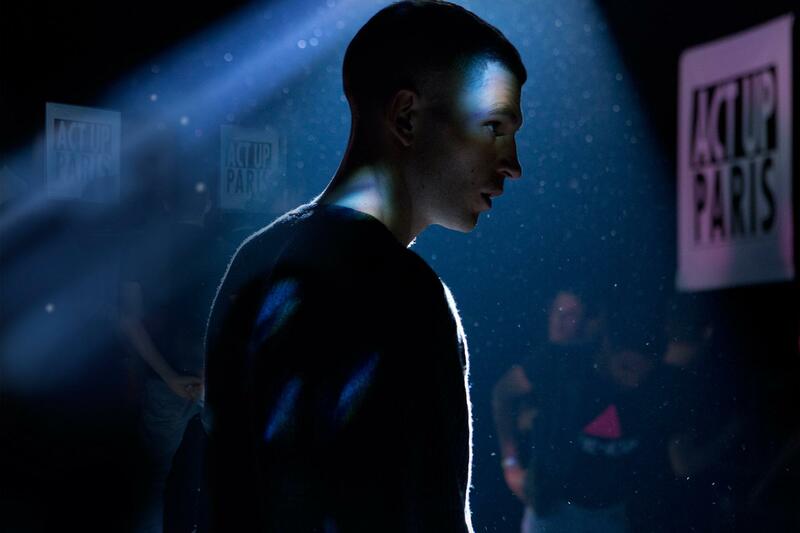 Robin Campillo’s “120 Beats per Minute” documents the activities of protest movement, Act Up, who in the early 1990s campaigned against the French government’s slow coach response to the AIDS/HIV crisis. Their methods were designed to get maximum publicity. 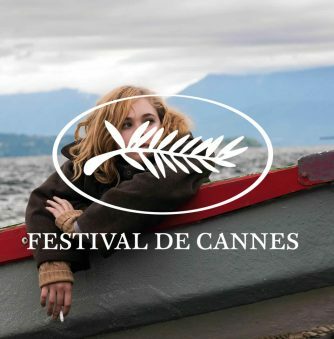 Receiving its world premiere at Cannes in 2017, the film picked up the Grand Prix award and has since gone on to receive stellar reviews and acclaim. With rising figure in French cinema, Adèle Haenel, among the cast “120 Beats per Minute” looks to be one of the big highlights in world cinema this year. 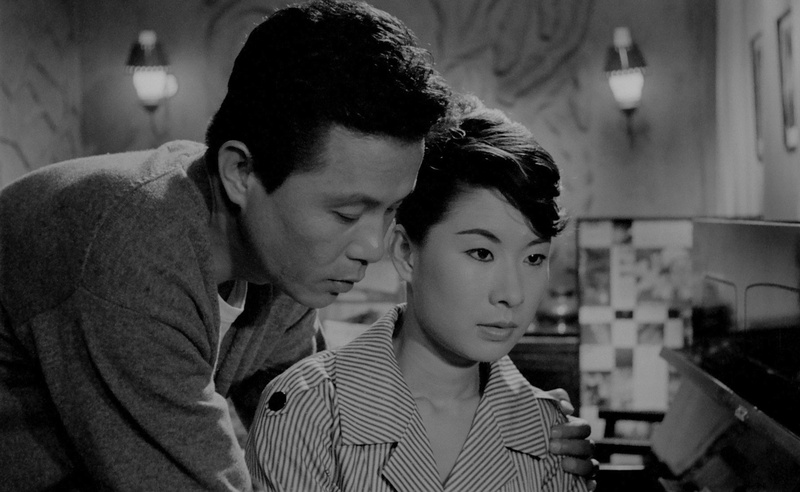 Remaking a horror classic has become the downfall of many filmmakers. But will Luca Guadagnino succeed where others have failed? 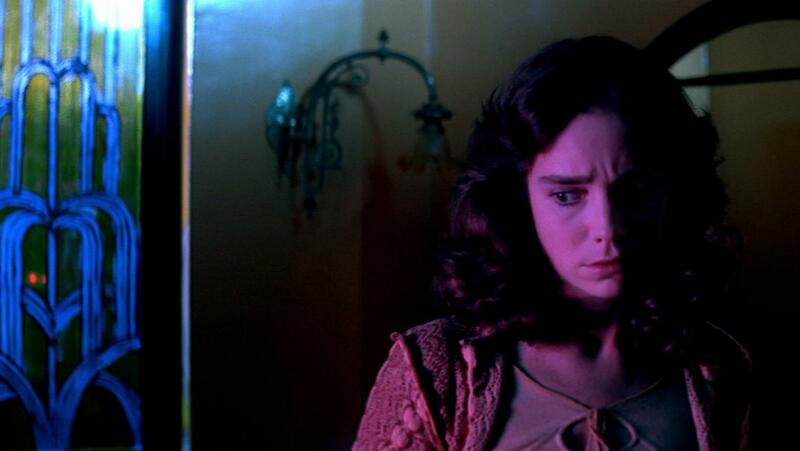 Riding on a wave of popularity after “A Bigger Splash” (2015) and the Oscar-winning “Call Me by Your Name” (2017), it’s certainly a ballsy move to reimagine Dario Argento’s “Suspiria” (1977). Starring Dakota Johnson as heroine Susie Bannion, the American ballet dancer training at a prestigious European school, which is also home to a coven of evil witches, headed by Helena Markos aka the Mother of Sighs, Guadagnino has described the film’s look as “winter-ish, evil and really dark.” Can’t wait. The Han Solo spin-off movie has endured a troubled a production. 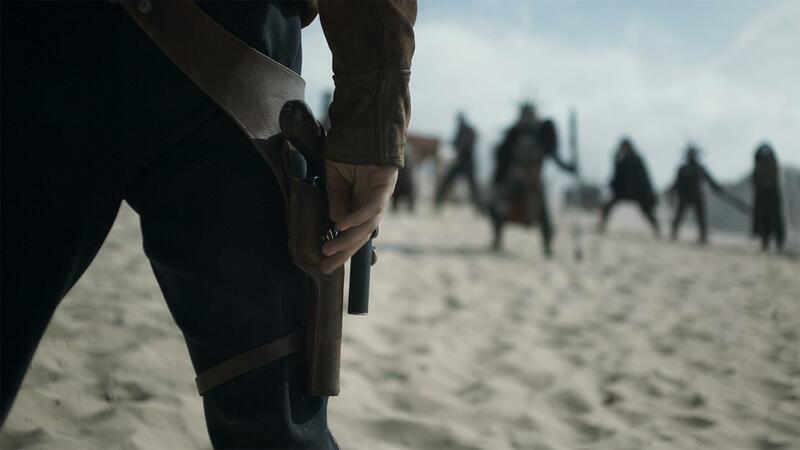 Summer blockbuster season is spearheaded by the likes of “Tomb Raider,” “Ready Player One” and “Avengers: Infinity War” in 2018, but the big one is undoubtedly “Solo: A Star Wars Story.” The film endured a very troubled production, including firing directors Chris Miller and Phil Lord mid-way through the shoot and replacing them with Ron Howard. News reports whirled around, too, that lead Alden Ehrenreich’s performance is an absolute stinker. Will “Solo” and the Millennium Falcon fly at the box office, or will it crash land? It’s hard to see Ehrenreich ever replacing Harrison Ford as Han Solo in the public’s imagination, but Howard is a reliable director and the trailer promised much fun. Denis Villeneuve’s 2016 crime thriller “Sicario” proved so popular, a sequel was put into production soon after its release. Neither Villeneuve or Emily Blunt is returning into the drug cartel fray, but Josh Brolin and Benicio del Toro signed up to play undercover operative Alejandro and CIA man Mike. 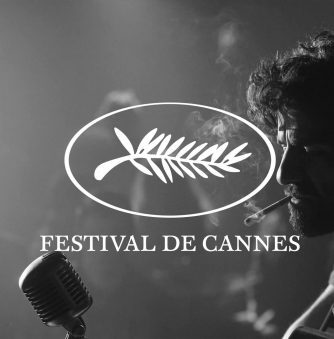 Written again by Taylor Sheridan, who last year made his directorial debut with the brilliant “Wind River,” Stefano Sollima is on bullhorn duties, best known for his Italian crime drama, “Suburra” and being the son of spaghetti western filmmaker, Sergio Sollima. 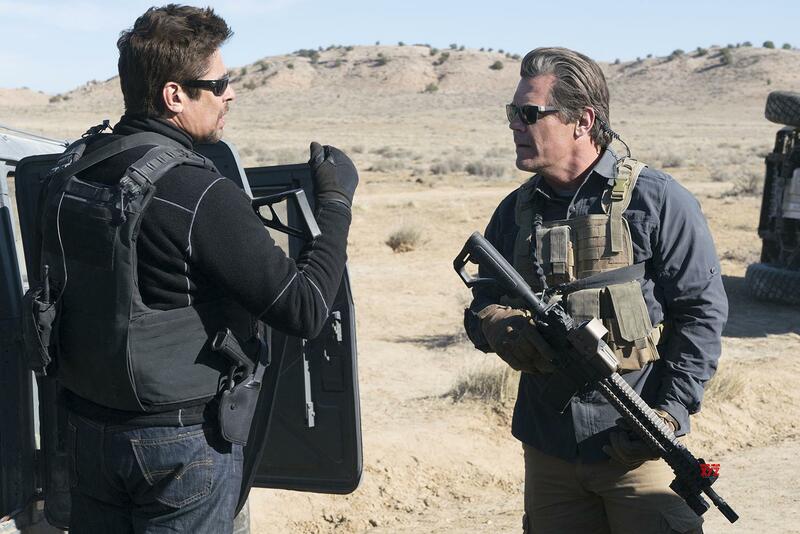 “Sicario 2: Soldado” will provide some grit among the summer’s tentpole movies. Martin Scorsese’s mob drama boasts a stellar cast including Robert De Niro and Al Pacino. It’s nearly 25 years since Martin Scorsese and Robert De Niro worked together. “The Irishman” is their forthcoming gangster flick about the assassination of Jimmy Hoffa, the Teamsters union boss who disappeared without a trace, in 1975. The cast is sensational. 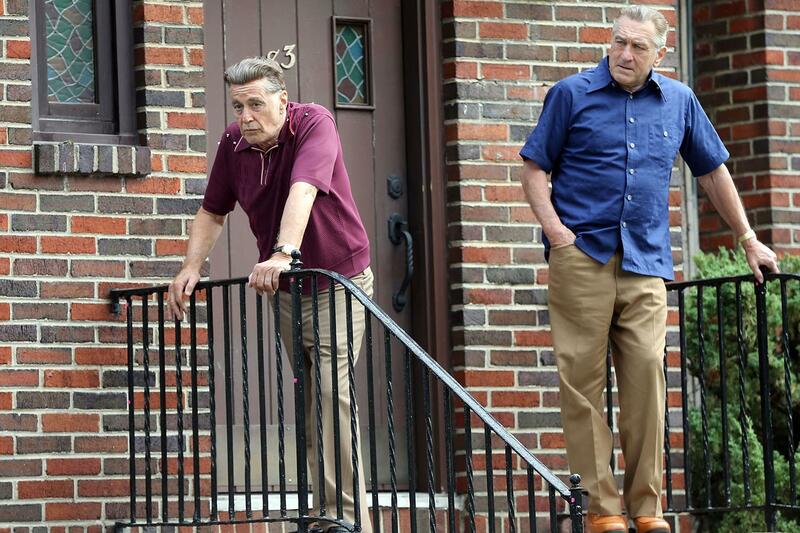 Joining De Niro is: Joe Pesci, Al Pacino, Harvey Keitel, Anna Paquin and Stephen Graham. Scorsese’s return to the gangster genre has a lot of fans expecting a masterpiece. Netflix have backed the venture after funding the $100 million dollars plus budget frightened off traditional studios. Shane Black’s “The Predator” hopes to the revive the sci-fi horror franchise. 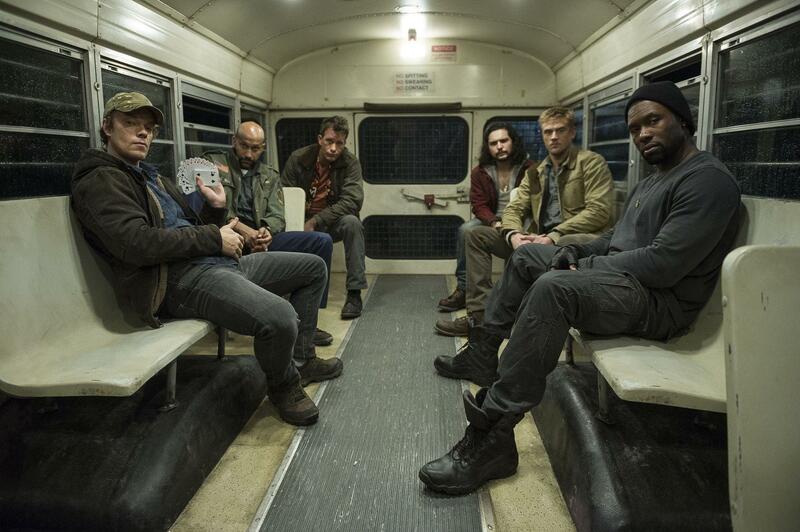 Another of the year’s big franchise relaunches is Shane Black’s “The Predator.” Black played one of the soldiers (Hawkins) in the 1987 sci-fi survival horror classic, but he’s best known for being one of Hollywood’s great screenwriters. In recent times, he’s taken up directing. 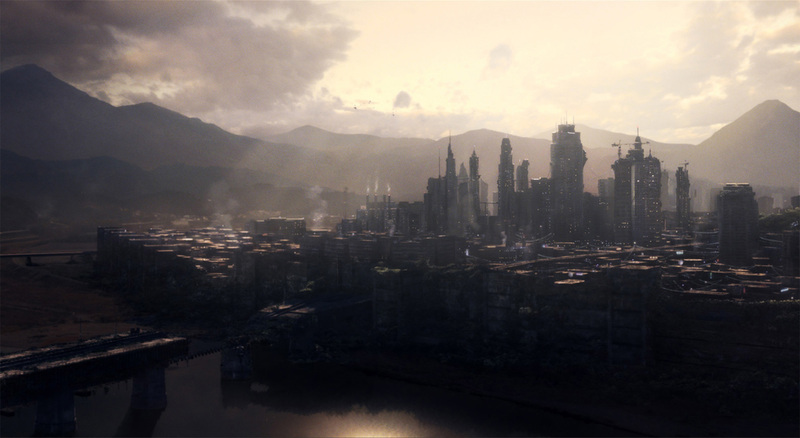 Set in the present day, “The Predator” sees the alien hunters let loose in suburban Los Angeles. “Narcos” actor Boyd Holbrook leads the cast with Olivia Munn and Jacob Tremblay co-starring. Expect gory mayhem, smart dialogue and—knowing Black’s penchant for Christmastime—the film to be set during the holiday season. 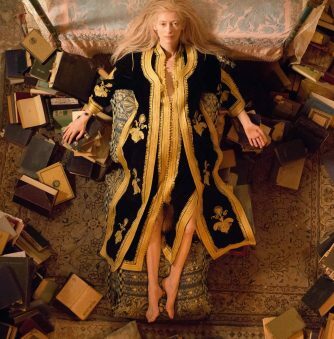 Elle Fanning as sci-fi author and “Frankenstein” creator, Mary Shelley. In 2012, Haifaa al-Mansour shot the first film ever made in Saudi Arabia. For her follow-up, she’s headed to Europe and focused on the famous—and for its time very controversial—19th century love story between “Frankenstein” author Mary Shelley and her husband, doomed Romantic poet, Percy Bysshe Shelley. 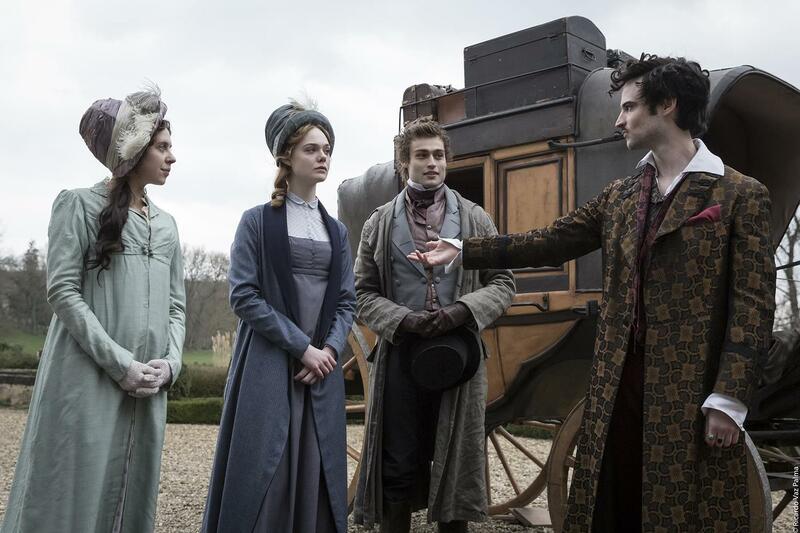 Elle Fanning stars as Mary, Douglas Booth as Percy and Tom Sturridge as the mad, bad and dangerous to know Lord Byron. The trio’s famous storytelling sessions at the Villa Diodati, on the shore of Lake Geneva, led not just to the eventual creation of “Frankenstein,” but another major literary and screen monster: the aristocratic vampire. Reviews from the festival circuit haven’t been great, but this movie will attract a viewership because of the subject matter. 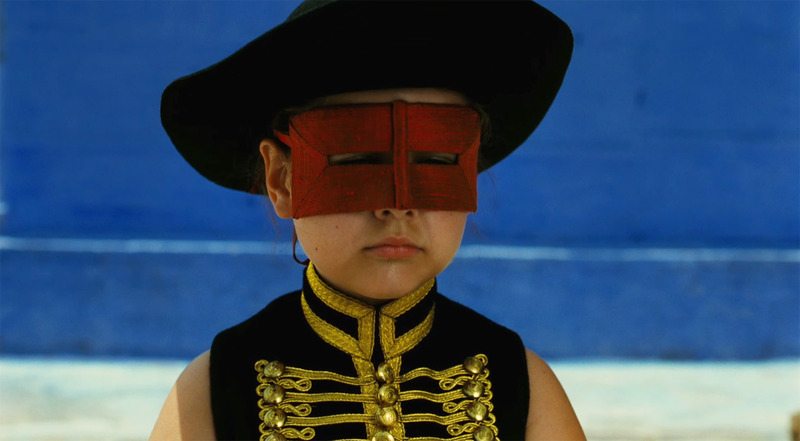 “Zama” premiered at the Venice film festival in 2017. Lucrecia Martel is one of the leading directors in the New Argentine Cinema. Yet since her debut in 2002, she’s turned in only 4 movies. “Zama” has received ecstatic reviews when it premiered at the Venice Film Festival last year. 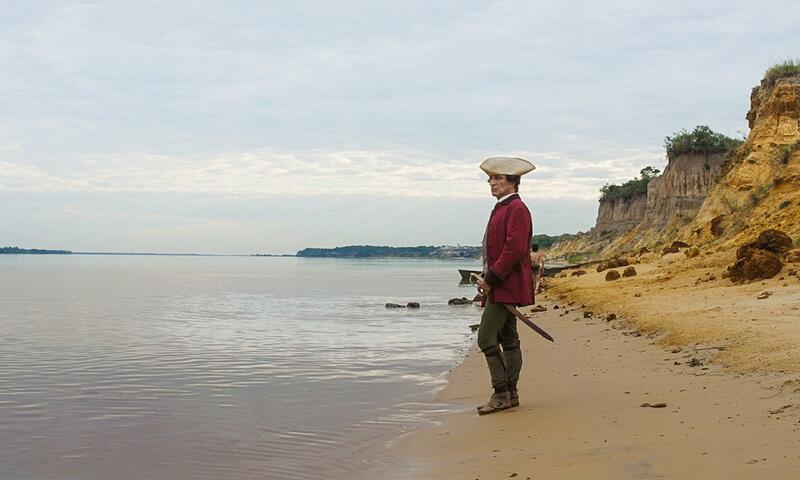 Based on a 1950s novel, “Zama” is the story of a Spanish officer attempting to transfer from the coast back to Bueno Aires and finding his efforts constantly frustrated. It might be one for arthouse fans alone, but “Zama” promises an unforgettable and haunting cinematic experience.